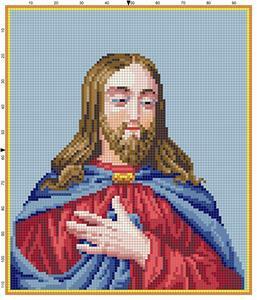 Religious subject; Jesus in his traditional red clothes with a blue mantle, but without halo. 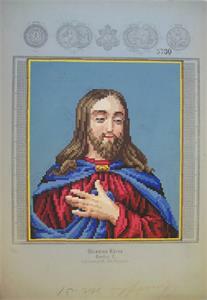 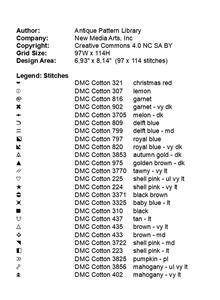 Part of a series of embroideries of saints. 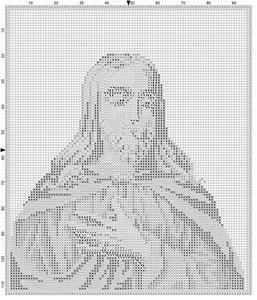 Image donated by ebay seller tinaldw, charted by Sytske Wijnsma.